Encourage your customers to desert you … why don’t you? Last week’s debate on energy costs and the recommendations by Chris Huhne [UK Secretary of State for Energy and Climate Change] for us to switch users really got me mad – why on earth would any sane business encourage its loyal customers to take their business elsewhere. When I’m helping my clients with customer care, I always start out with a recommendation that they work on customer retention. All the evidence I’ve ever seen says that it costs more to get a new customer than it does to retain an existing one and even more to recruit one who has defected to a rival. Yet the strategy of the major energy providers [aided and abetted by the Energy Secretary] is to penalise loyal customers and reward those who defect. I’ve just seen exactly the same strategy in play with my car insurance providers – my policy was due for renewal at the weekend. Last year my insurer quoted a renewal premium which was eye-watering! So I visited a price comparison site and I eventually got a deal with a reputable insurer for just over a third of the quoted cost. This year, my insurer’s renewal quote was higher than last year’s premium but the increase was less than I had expected from stories in the press. The company I was then with offered me a lower priced deal via the price comparison site! All this with no changes to the conditions, same car, same record, same job etc. My next surprise was when I phoned my insurer to ask if they would do the renewal at the price I’d obtained over the internet – but they wouldn’t honour the offer, so I’ve got a new insurer now! Why don’t you just offer your current customers the best possible deal? Why do you encourage them to check out your competitors’ offers? How much does it cost you to process all of these changes? You’ve a burning idea to improve your business, you would like to move it forward but it’s still a bit fuzzy. You are not sure how to get going or even how to describe it to others. Perhaps that’s stopping you from doing anything but it is critical that you take that first step as the classic quote says. Here’s a suggestion on how to get things moving in a positive direction. Rudyard Kipling’s famous quotation is a great way to start structuring your ideas. The most important issues are to put some structure on your idea, test its validity and generate some support – if you don’t it won’t go any further. You can focus on the details of what precisely you are going to do and how you are going to do it later. You will probably find that the people you engage with will have different and better ideas about the details – you can’t plan the journey until you know where you are going! They are also likely to have some good suggestions of other people to get on board. Many projects and change initiatives go wrong at this stage because the participants end up doing the wrong project [and sometimes they all end up doing different projects! ], so it is vital that you explore the issues and potentials fully at an early stage. This should be an expansive stage, gathering ideas from everyone who has an angle, don’t discount anything at this stage [you can’t generate ideas and evaluate them at the same time], even the seemingly crazy ideas may lead to something really useful. Surround yourself with different types of people, if they all see things in the same way and bring the same skills, knowledge and experience to the table, you are very unlikely to get any radical ideas. You need to encourage everyone to speak their mind, table their ideas and explain their understanding. To get effective dialogue you will need someone to facilitate the process, so you need to either develop the skills or preferably bring in someone who is skilled, experienced and independent. 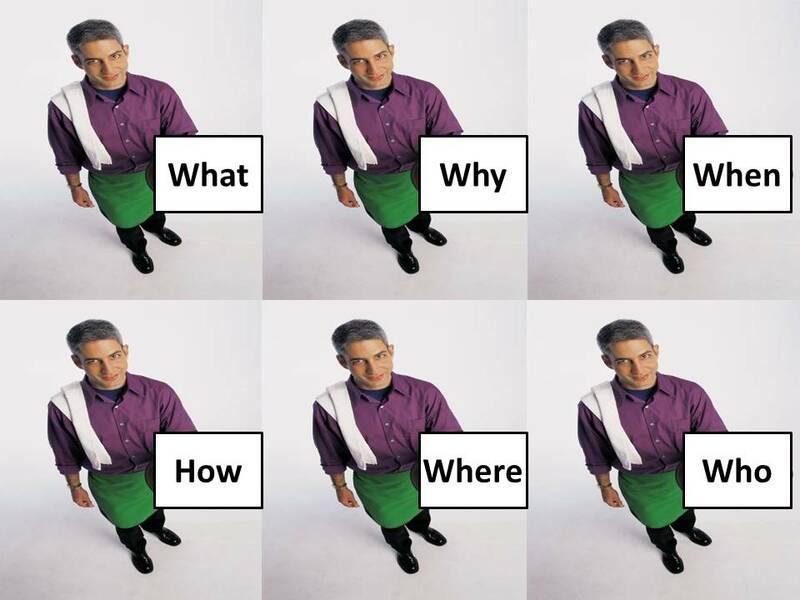 If you don’t get into effective dialogue at this stage, then you will find out later than what you deliver is different to what someone was expecting – even if it is possible to put it right later, it will cost a lot more. See my earlier blog post That’s not what I thought I was getting! for more details. That you take the first step. One group or individual is keen to have a particular feature and others don’t see the value of. The first may well mean that there is a lack of shared understanding between the groups / individuals and the others may indicate that whilst everyone is using the same words, they actually mean different things. You need to facilitate the debate and make sure that the aims and objectives of the proposal are understood by all. If you don’t do this now, you’ll regret it later! What was that about turkeys and Christmas? In yesterday’s Sunday Times [9th October 2011], Rod Liddle wrote a short piece about the difficulties faced by BBC Director-General, Mark Thompson, in his attempts to reduce costs by slimming down the middle management of the organisation. Liddle, suggested that Thompson was facing a losing battle as those charged with making the change were those most likely to be negatively affected. As Liddle commented, some of Thompson’s predecessors have tried and failed. This highlights an issue faced by most change agents in this type of situation. 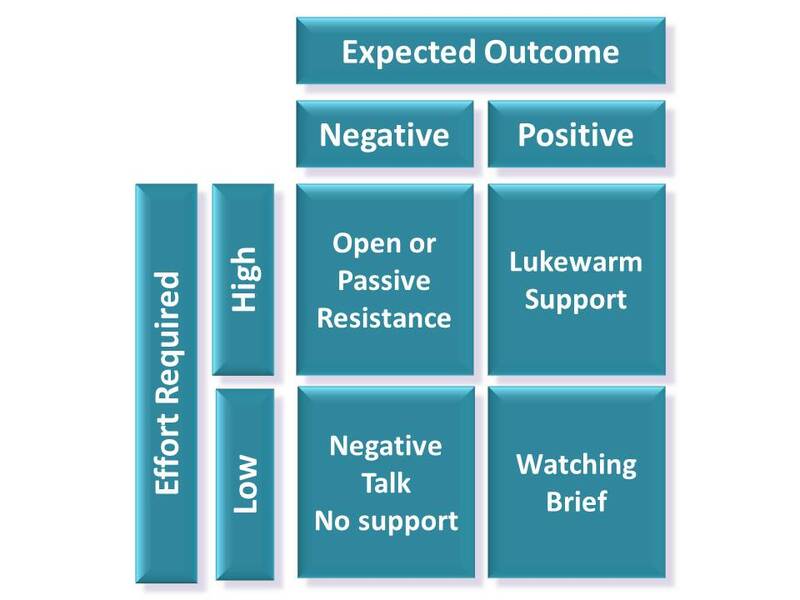 When I’m guiding change, I use this matrix to help me assess the likely attitudes and motivations of those involved in the change, it helps me to assess the likely sources of resistance and points me to possible avenues to ease these concerns. Having significant numbers of people who can expect low or negative rewards from the process but who are charged with making significant contributions to the process should set the alarm bells ringing. The scope of the change can [and should] be adjusted to remove the worst of the negative impacts or to add additional benefits for the this group. The make-up of the group can be modified to take account of motivations. It is possible and / or feasible to bring in temporary support. and how to improve the messages to actively engage other groups. Despite the clear motivation issues, resistance from these groups can be quite difficult to identify as it is usually passive. The participators are likely to agree with the objectives and proposed actions, they are likely to be supportive in meetings and agree to handle a reasonable proportion of the necessary tasks – they just never [or rarely] get round to doing anything. This passive resistance can also be difficult to deal with as the reasons for any delay will seem plausible. This group has the “advantage” of having significant workloads outside the change initiative and being aware of the key priorities in the current scheme of things to find pressing tasks to fill their time. The question for the change managers is to decide whether to work round this group or to confront the issue, with the potential for further disruption. A solution must be found if the change process is not to stagnate. Change agents must also be aware that they are unlikely to get more than grudging support from even those groups with something to gain [see matrix above]. This emphasises the need to communicate effectively with all groups and making the benefits of the proposals clear to all concerned. If you are contemplating changing anything in your business look here first. If you have read any of my earlier posts, you will know that I do my best to avoid “management speak” and jargon. I make no apologies, however, for using the term “stakeholders”. 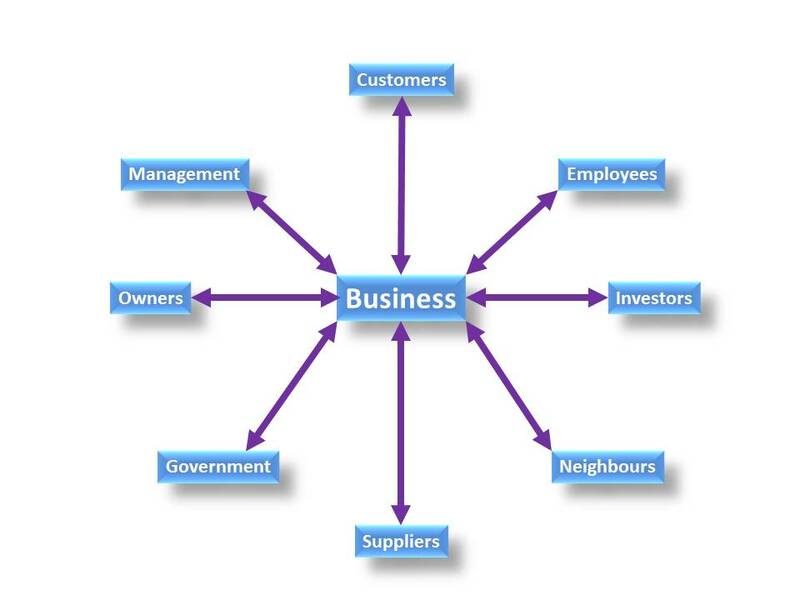 It means anyone who has an interest in, can affect or be affected by the business. I find it particularly useful to consider stakeholders in planning and implementing change programmes. Effective consideration of stakeholders and their needs, desires and motivations can go a long way to helping you sell your ideas, gain support and minimise resistance – but you have to do it carefully and put some effort in. 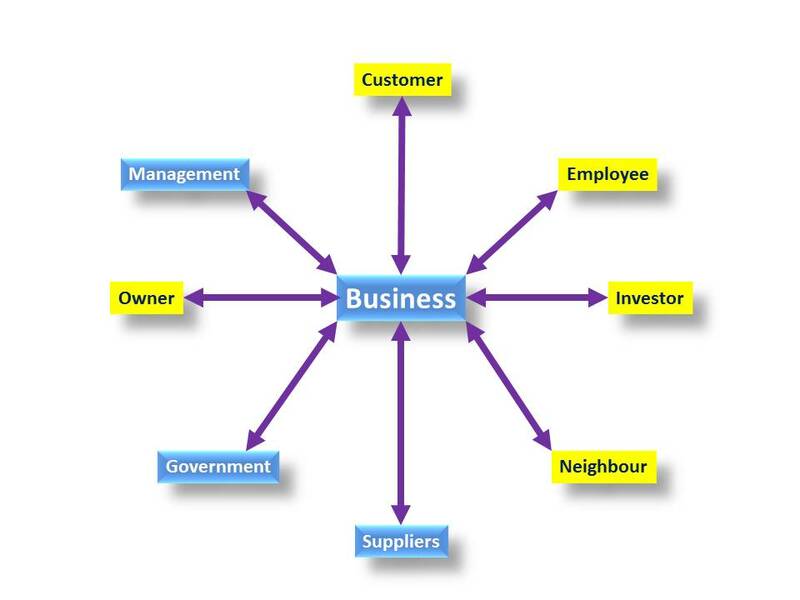 Customers: Do they all have the same needs? 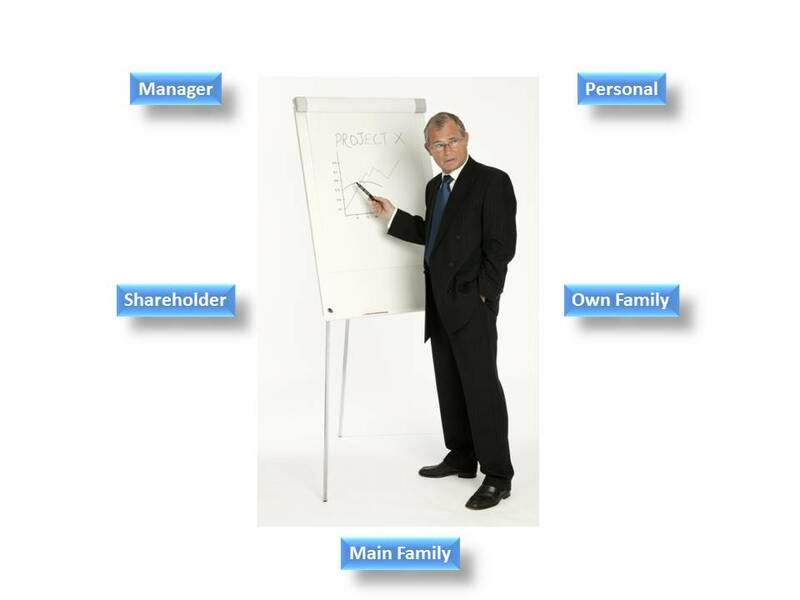 Managers: Are specific individuals or functions affected in different ways? Employees: Are all groups affected equally, are some better organised than others etc? You will need to break the stakeholders down into smaller sub-groups and possibly consider some people on an individual basis. An investor – through pension funds etc. So, their view of any proposed change can be quite complex. Also bear in mind that the various stakeholder groups are likely to interact with each other. For him to be happy with any decision or change, it has to be right [or at least bearable] from each perspective! No wonder it can be so difficult to get support for your ideas! You will be much better prepared to engage in a sensible dialogue with any of the interested parties and that could lead to an even better idea!